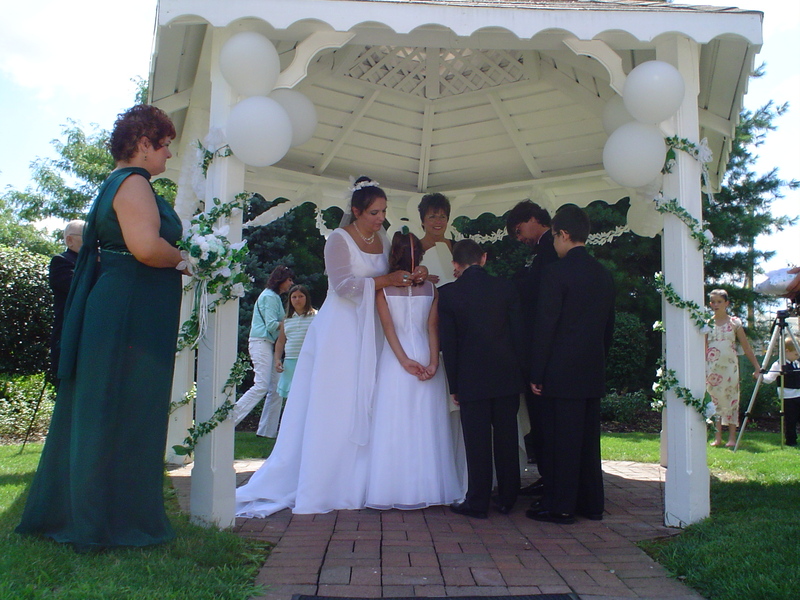 Couples must obtain a Marriage License according to the laws of the state of the wedding. Be sure to plan enough time to get your license and any permits required. If you are marrying in/around a holiday, be sure to ask in advance about holiday schedules and activities that may impact your plans. See Phone numbers for beach permits. Provide two witnesses, if you are unable to. Filing of legal paper work. Keepsake copy of your ceremony. Choose the package that best meets your needs. Complete a registration form and send to Rev. Sharon. You will receive a confirmation/contract letter asking for your non-refundable deposit. The next step depends on the package you chose. Please call Rev. Sharon at 302-228-7069 with any questions you may have.